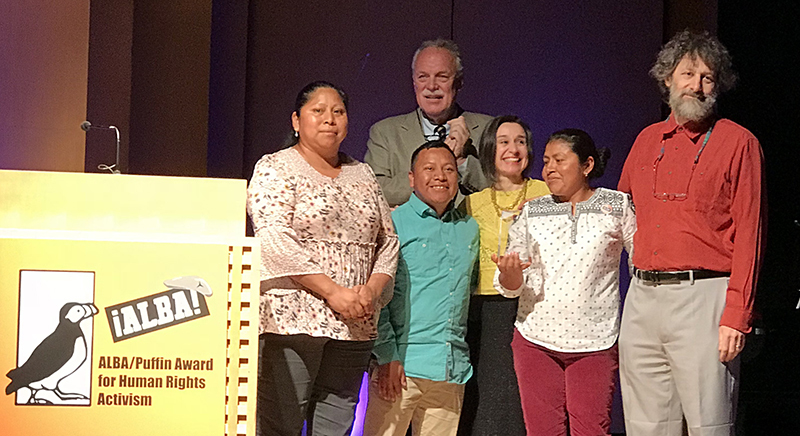 CIW receives 2018 ALBA/Puffin Award for Human Rights Activism! 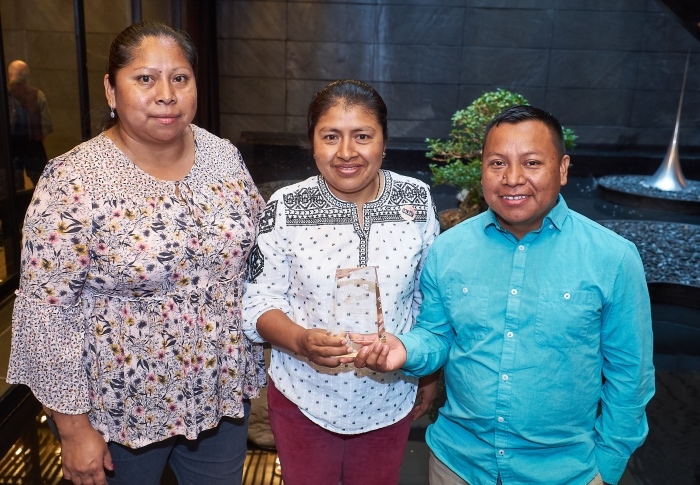 This past weekend, the Coalition of Immokalee Workers had the tremendous honor of receiving the 2018 ALBA/Puffin Award for Human Rights Activism in recognition of the CIW’s 25-year history of building a more just and humane agricultural industry. 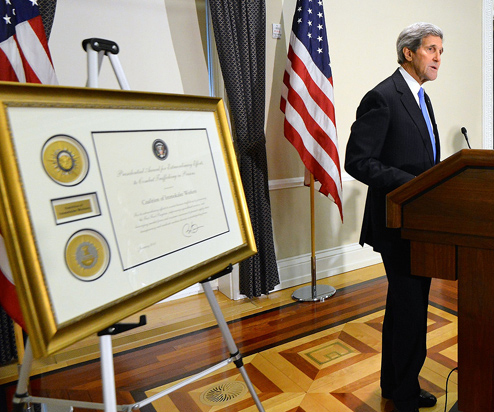 Since 2011, the Human Rights Award has been given to individuals who continue the centuries-long fight to end violent oppression across the globe, starting with Baltasar Garzón, the prominent Spanish magistrate who ordered the arrest of dictator Augusto Pinochet in 1998, and later led the effort to identify the human rights violations committed during the Spanish Civil War under Francisco Franco. 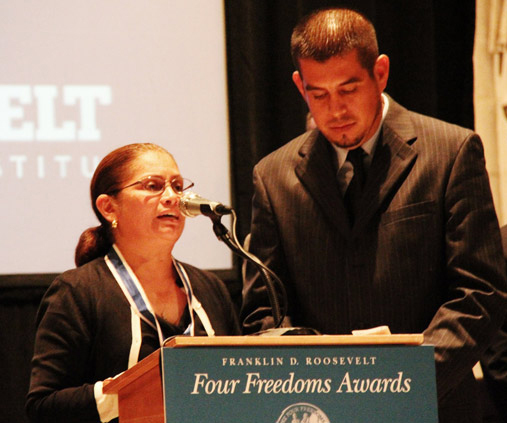 Past recipients also include other prominent, modern-day civil rights leaders, including United We Dream, leader of a powerful movement for just policies for America’s Dreamers, and renowned human rights lawyer Bryan Stevenson, the Executive Director of the Equal Justice Initiative and a tireless leader in the fight to uproot the legacy of slavery in our justice system. The packed weekend of celebrating the 2018 ALBA/Puffin Award began on Friday, with an interview on NY1’s television news series, Pura Politica, with journalist and host, Juan Manuel Benitez, about the CIW’s work to eradicate sexual violence and other human rights abuses in the era of #MeToo. (You can see the full video, which is in Spanish, over at NY1’s website.) 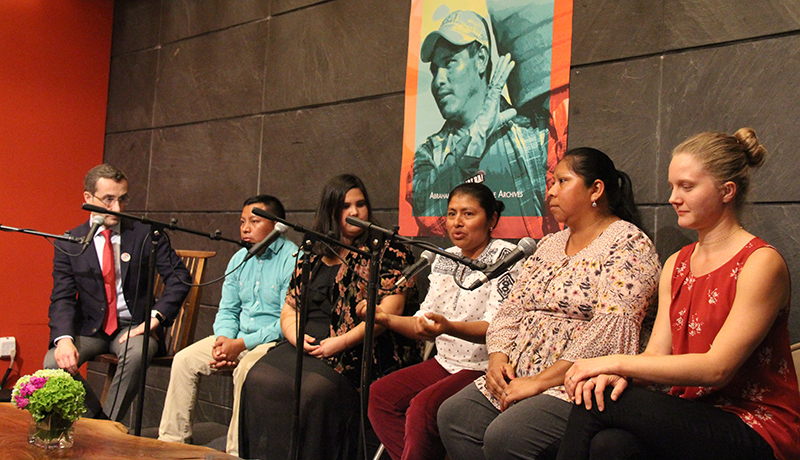 The very next day, Juan joined the Immokalee delegation once more for an in-depth, hour-long panel, digging into not only how the Fair Food Program works, but also its future prospects in expanding to new states and crops across the U.S. In today’s day and age, you have to wonder, what chances could a workers’ organization have going up against the world’s corporate giants? It makes the success of the Coalition all the more extraordinary. 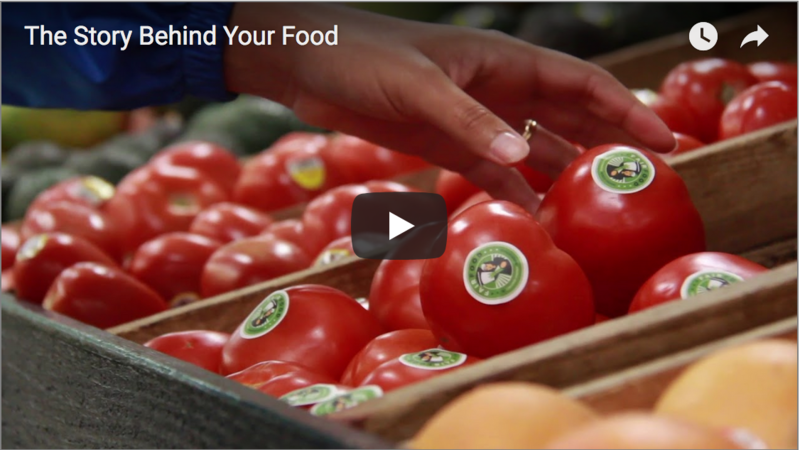 Their hands-on organizing, coalition building, protests, boycotts, and forging alliances with consumers has demonstrated the modern-day power of organizing. 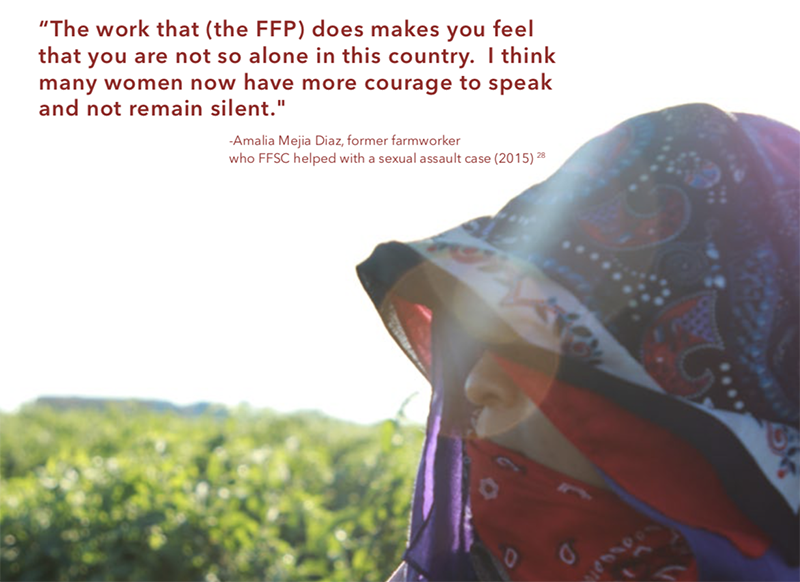 They successfully fought for fair wages, and improving working conditions and eliminating some of the agricultural industry’s worst human rights abuses from participating farms, including sexual violence and slavery. 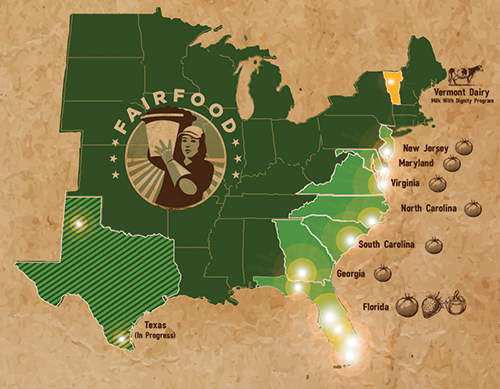 Indeed, the Washington Post called the Coalition’s Fair Food Program “one of the great human rights success stories of our day”… They took on the Florida tomato growers, and won. They took on Taco Bell, and won. They took on Subway, Burger Kings, and McDonald’s, and won. 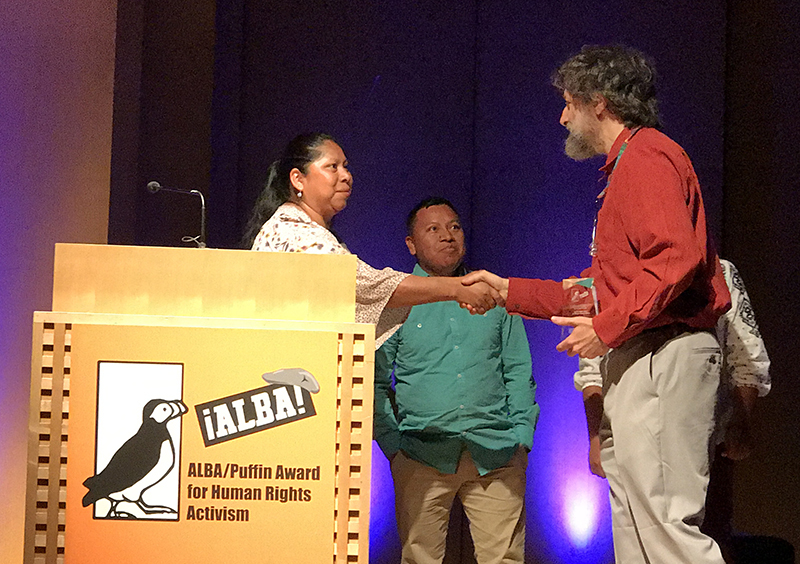 And so, after all those victories, it comes as no surprise that they’ve won once more: This Year’s ALBA Puffin Award for Human Rights Activism. 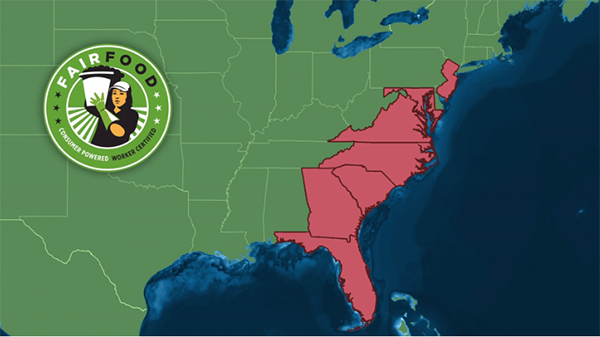 We are members of the Coalition of Immokalee Workers. Today, there are three of us, but we are here representing thousands of farmworkers fighting for human rights here in the United States. […] Today, we have the honor of being one of those groups with ALBA at our side, and beyond that, of being one of the groups on the same path where those who have fought for justice have always walked. Today, we enjoy the advances that our predecessors made, and at the same time, we continue forward, so that our own children may live in a world that is more just than our own. 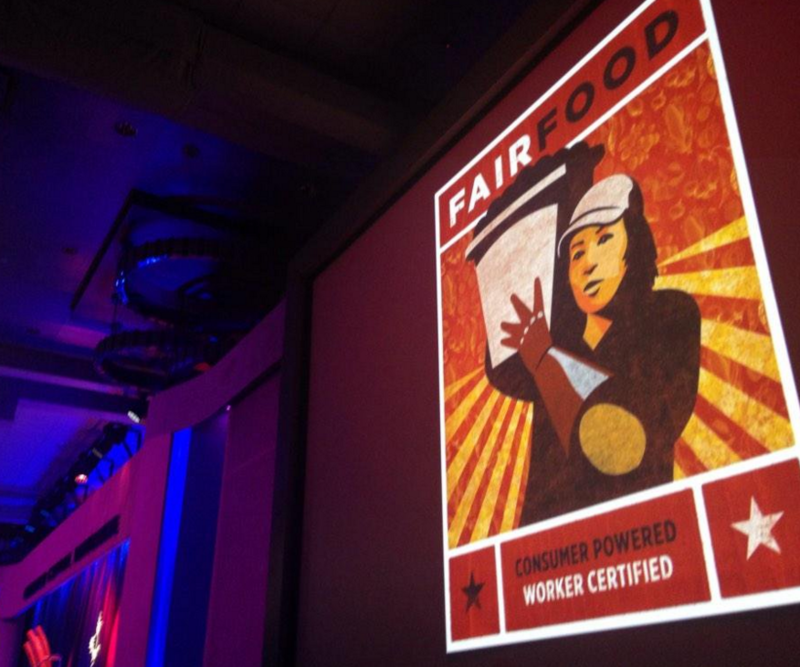 This honor and the support of ALBA and the Puffin Foundation gives us the strength we need to keep moving forward, to keep fighting to expand the Fair Food Program to more regions and products, and to keep supporting the millions of workers who continue to confront abuses in other industries. Although we have come a long way on this path since we began in 1993, we know that there remains a long road ahead. Injustice and violence continues, but we will be able to overcome it, if we walk together. We want to close by saying, once more, that we are immensely grateful to the Abraham Lincoln Brigade Archives and the Puffin Foundation for the honor of joining a long list of remarkable individuals and organizations who have fought for freedom and fundamental human rights, and for the generous grant accompanying the award, which will help to fuel our movement.